Technology-based logistics startup WheelsEye said on Thursday that it has raised Rs 7 crore (around $1 million) from early-stage venture capital firm Prime Venture Partners. WheelsEye was founded last year by Anshul Mimani and Manish Somani, former executives of bus aggregation platform Shuttl. In a statement, the company said that it will use the fresh capital to refine its product, which is still in the early stages of development. The Gurugram-based startup is building a software-as-a-service (SaaS) platform for the logistics industry to enable automation and boost efficiency. The company says the Indian logistics industry has grown at a compounded annual growth rate (CAGR) of 7.8% during the last five years. Prime Ventures said that the sector faces challenges related to infrastructural deficiency, skilled manpower and slow adoption of technology. Last week, TechCircle had explored how scale has emerged as the next big challenge for new-generation logistics firms, after riding a roller coaster of experimentation and course correction, apart from surviving the bloodbath that saw many me-too players bite the dust. Logistics-tech firms such as Rivigo, Ecom Express and Delhivery have attracted a lot of private investment and recorded strong growth. While some players are marketplaces that have focussed on aggregating suppliers and providing a platform for buyers, others such as WheelsEye and Locus have focused only on the technology front. Also on Thursday, listed third-party logistics provider Mahindra Logistics picked up a stake in ShipX, a SaaS platform for transport management solutions. Late last year, Sequoia Capital had invested $3.5 million in vehicle logistics management startup Loconav. 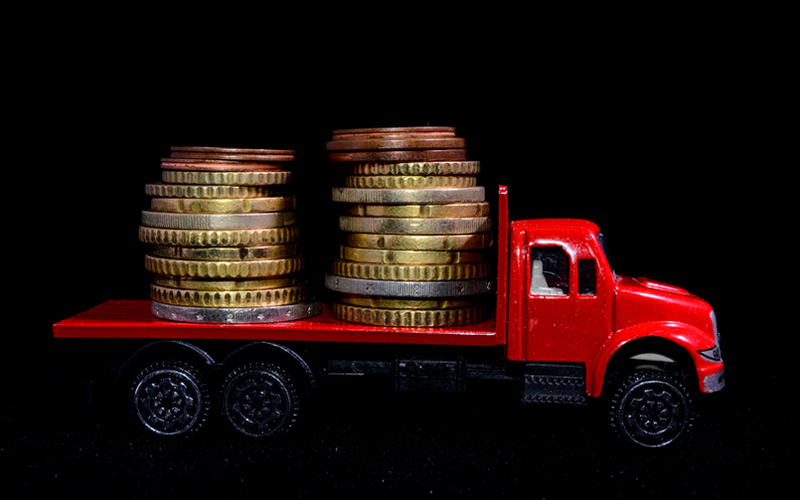 Early last year, Pune-based Ntex Transportation Services Pvt Ltd had raised $7 million (Rs 45.5 crore) as part of a Series A round from Kalaari Capital and Norwest Venture Partners. In the broader space, Delhivery earlier this year appointed merchant bankers to explore the possibility of launching an initial public offering (IPO) in what would be a first in the sector. Prime Venture Partners is an early-stage investment firm that was founded in 2011. Its key investment areas include fintech and financial services, SaaS and enterprise solutions, and healthcare and education. Earlier this year, Prime announced the close of its third fund at Rs 400 crore (about $60 million). The fund will invest the amount in around 15 startups at the seed level and will make follow-on investments between $3.5 million and $5 million in each. Prime Ventures had in May led an investment of $4.2 million in Bengaluru-based health-tech startup mfine, an app that lets users link with doctors through live chat or video under a minute. Before that, Prime had contributed to a $13.2-million (Rs 85 crore) investment in NiYO Solutions Inc, a fintech firm that digitises payroll and employee benefits management. myGate, a mobile-based security management solution for gated premises, had raised Rs 16 crore ($2.5 million) in January this year in its first round of external funding that was led by Prime Venture Partners.